Goodmorning all! Hope you’re having a great weekend! 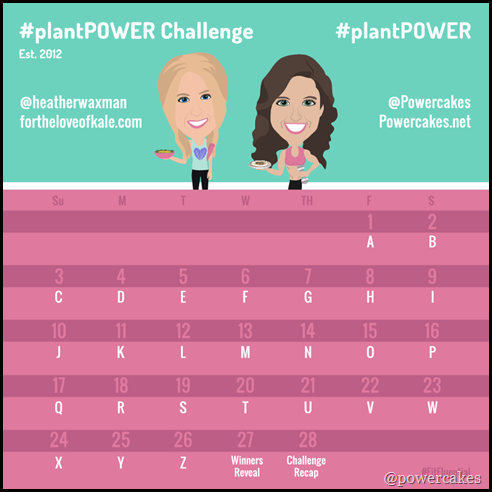 I loved being able to share a Power Packed Post yesterday for “P” day! 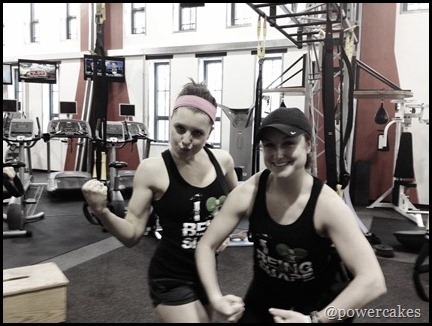 I mentioned that my best friend & I were hosting a POWER HOUR bootcamp – it went great!! 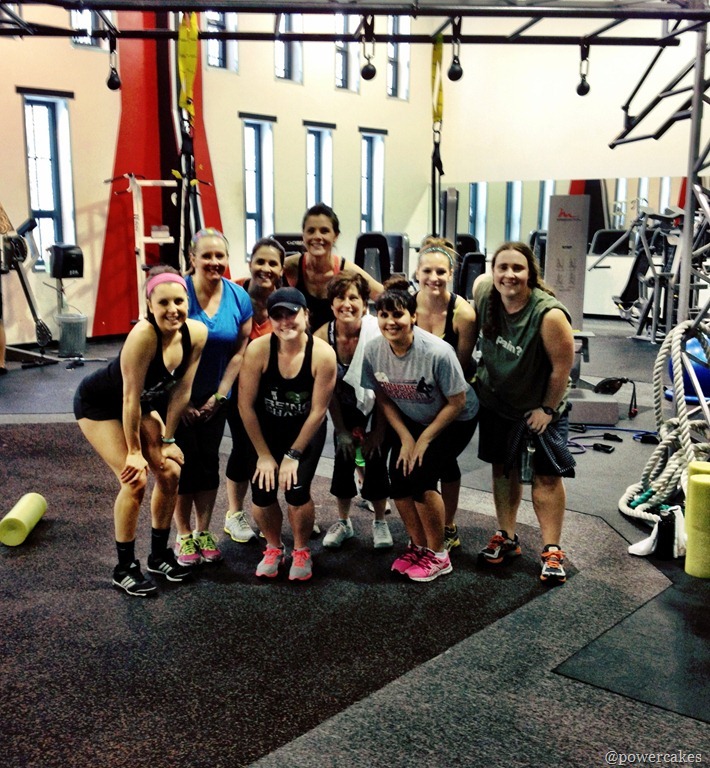 *These ladies rocked it & worked so hard! *Did you know my bittie could fly? 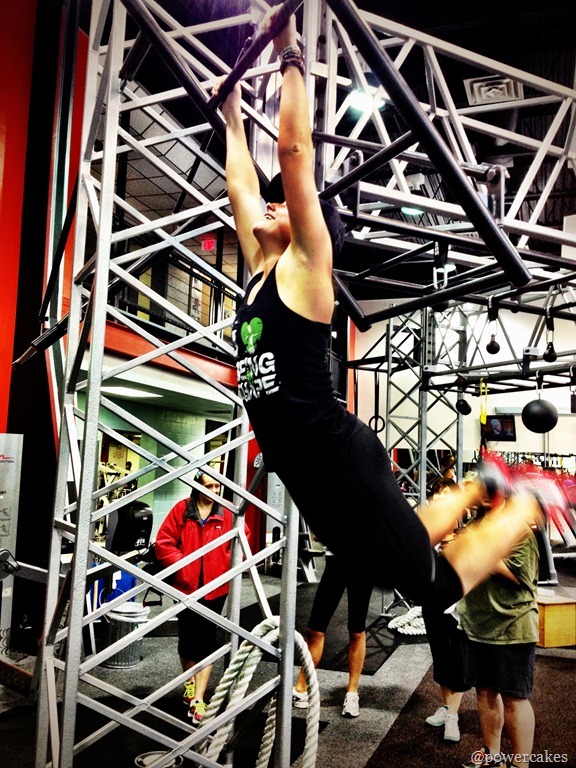 ha, she was an animal climbing those inverted monkey bars! 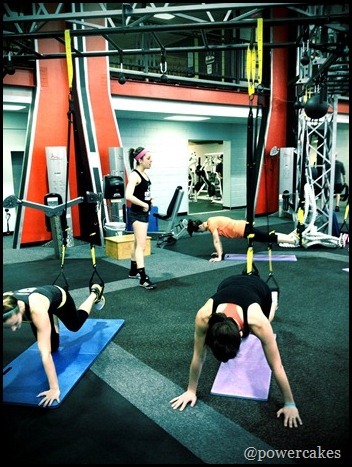 *My girl Jackie working those TRX mountain climbers! 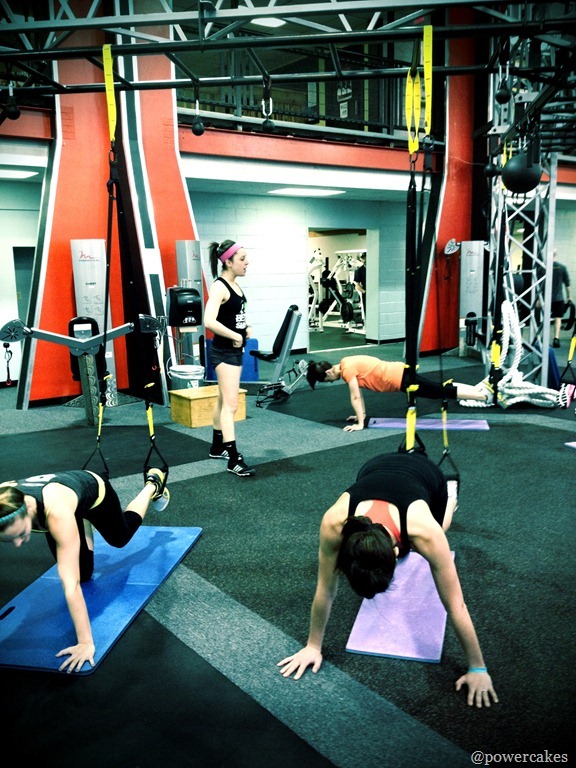 GREAT for the core! *Coach Powercakes there cheering on the girls through 30 second core intervals. 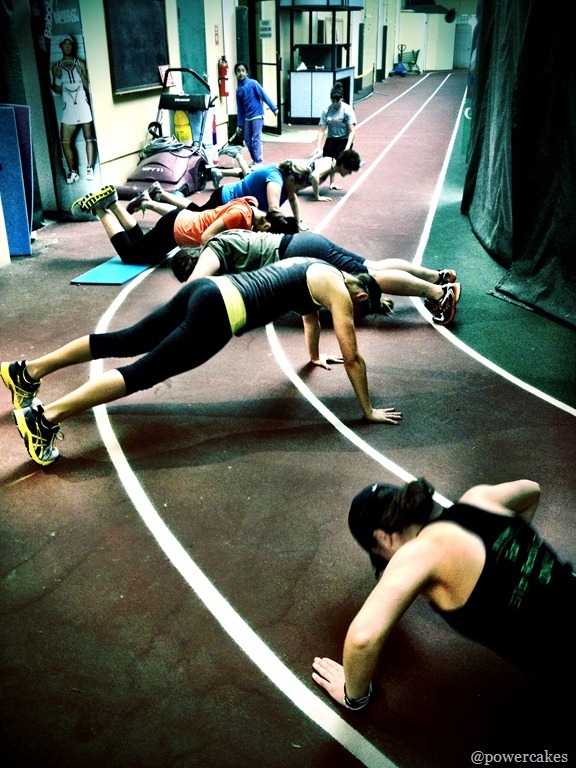 *Onto the track with Coach Sarah! 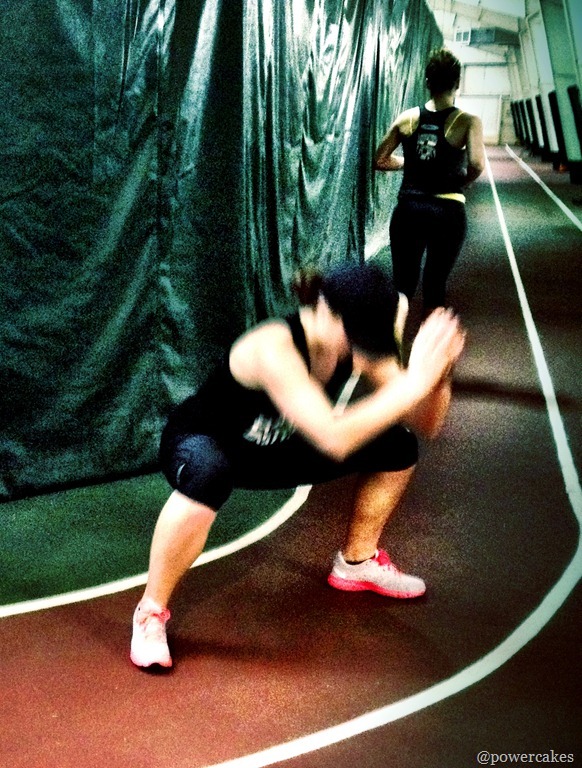 She had the ladies doing body weight exercises with running laps in between. *Coach O doing her DEEP Sumo Squats while Jackie takes off running! 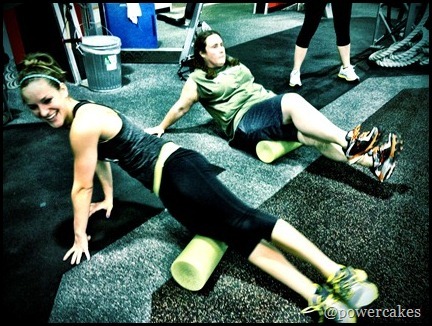 *Always time to foam roll & smile after a workout! 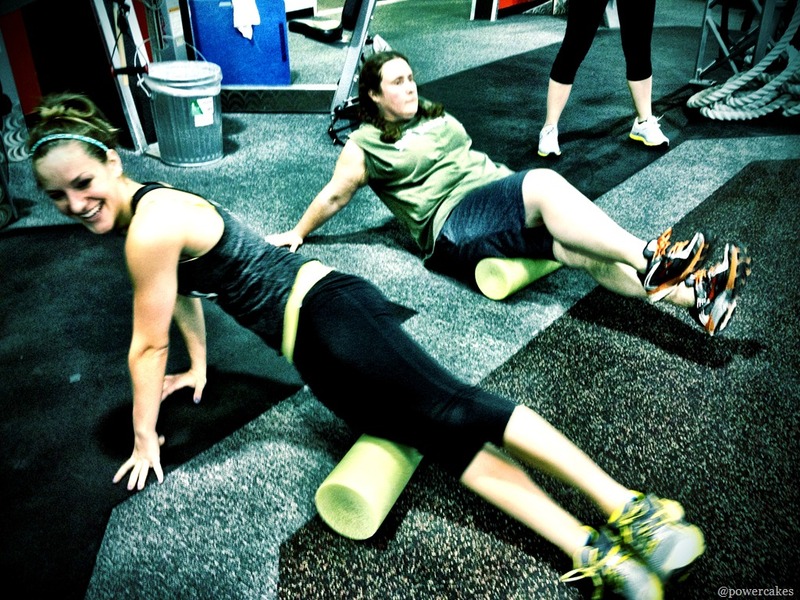 -I would quote Jen here but some not so G rated words were flying out of her mouth since it was her first time foam rolling! haha I told her, hurts so good, right?! *Of course had to host a gun show & rep our BN_SHAPE tanks! We are proud Ambassadors, ya know! 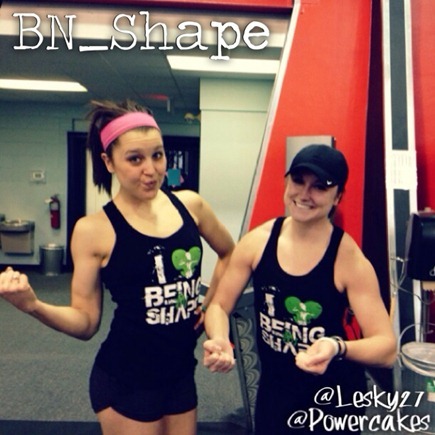 Just wanted to say those girls worked super hard & we can’t wait to have another power hour in March! 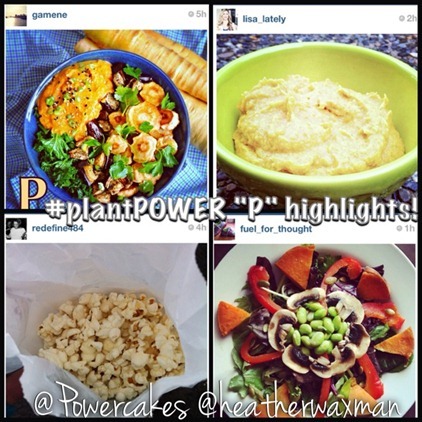 @gamene & her gorgeous pumpkin parsnip powerbowl! @lisa_lately & her parsnip mash! @redefine484 & her preworkout popcorn! @fuel_for_thought & her amazing powerbowl! My “P” was for Parents! I got to enjoy an amazing dinner last night with them & a side of red wine. YUM! 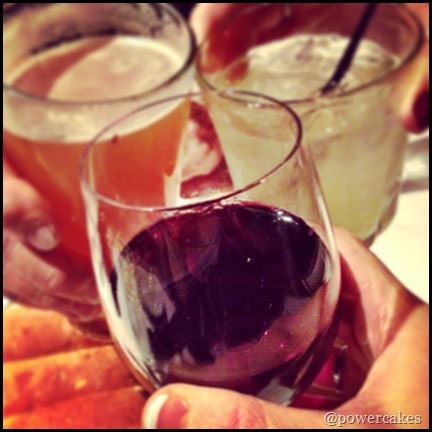 Cheers to spending time with your loved ones! #jadorelavie, right Heather? I wanted to share a recipe with a new ingredient I’ve been using…QUINOA FLOUR! 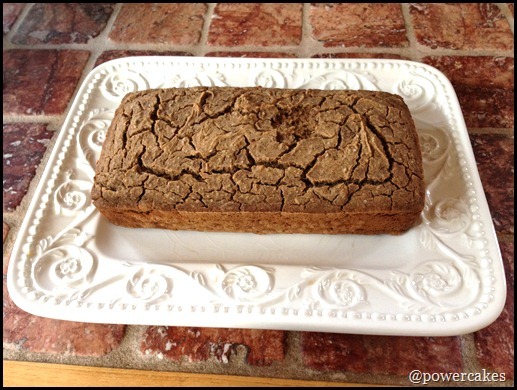 Sprinkle your 1 cup of quinoa flour on a pan & toast for a few minutes at 350 degrees. Keep an eye on this! 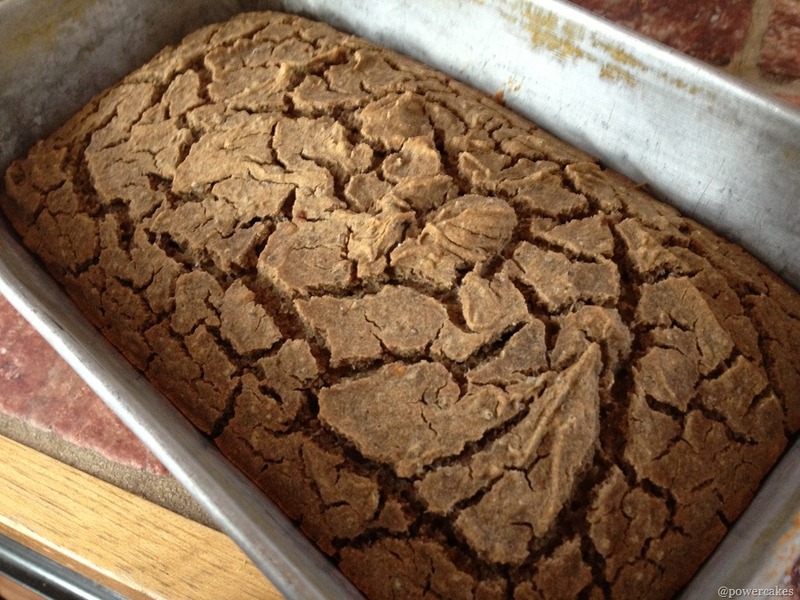 I researched & found that toasting the flour prior to baking helps cut the “bitterness” that quinoa flour may have. 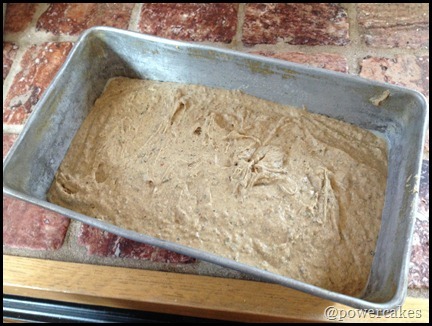 While the flour is toasting, mix your flax egg & let sit to the side to “gel”. 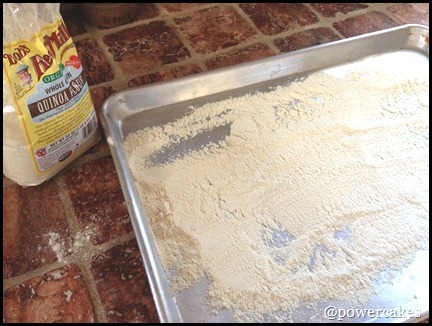 Mix the 1 cup coconut milk with the 1 TB Apple Cider Vinegar to create a “buttermilk” & let sit for a few minutes. 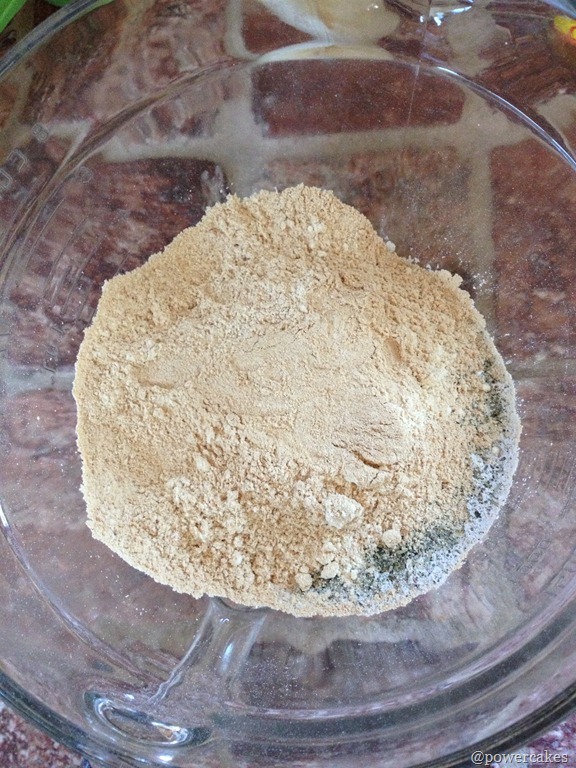 Add your chickpeas & 1/4 cup coconut milk to a blender or food processor & blend until creamy. 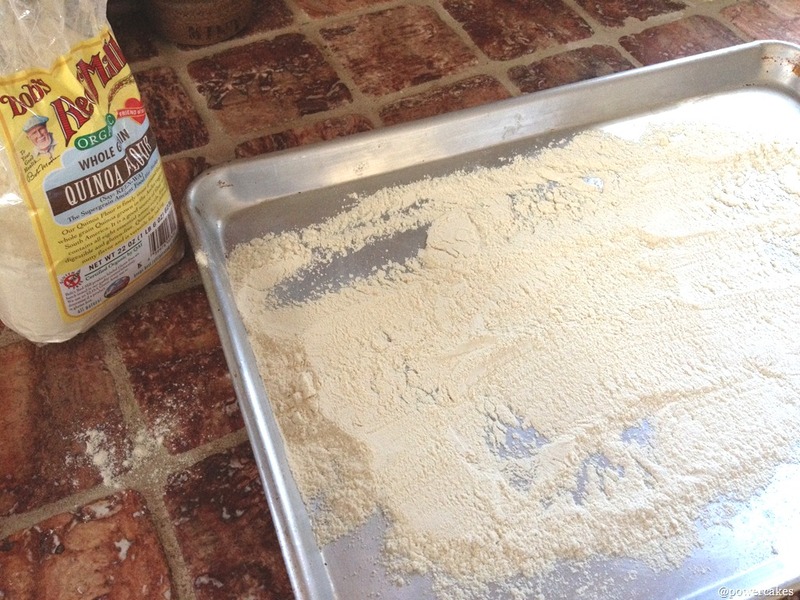 After the flour is toasted, carefully combine your dry ingredients into a bowl. Combine your flax egg, “buttermilk”, creamed chickpeas, honey, & stevia into a separate bowl. 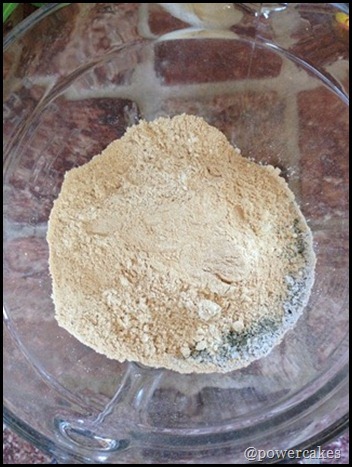 Let your wet ingredients join forces with your dry in one bowl & combine them until smooth. 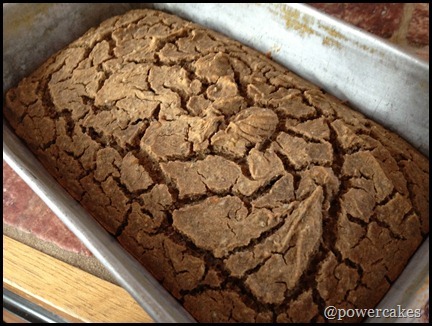 Bake at 350 degrees for about 40-45 minutes or until golden brown & cracks form. Let cool & remove from the pan. Cut into pieces & enjoy!! 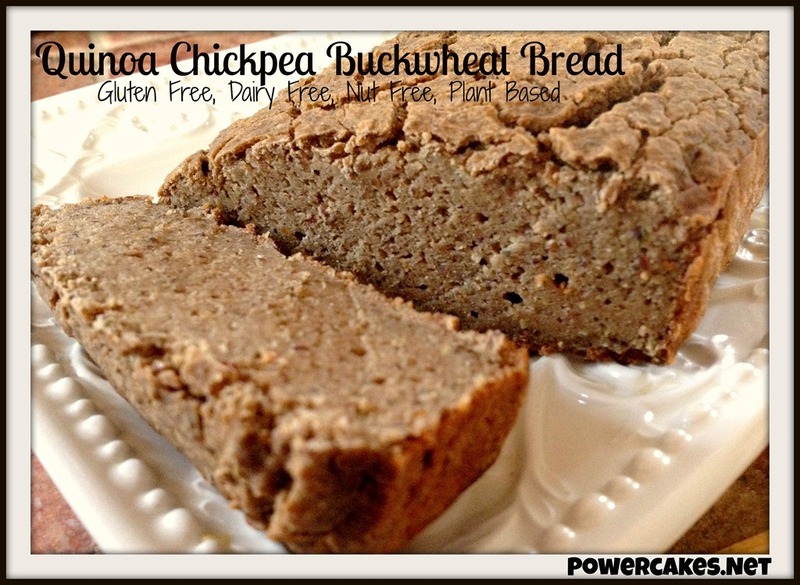 This bread is a perfect combo of plant based protein, clean carbs, & healthy fats! 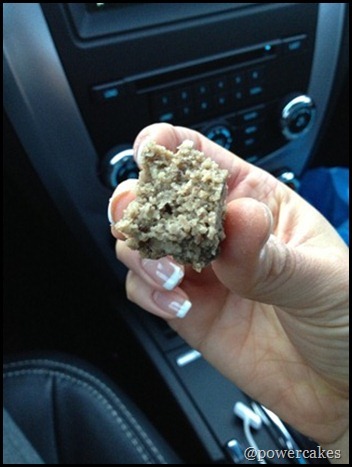 It’s a perfect snack on the road as well! Buckwheat is not “wheat”. It is actually a seed! 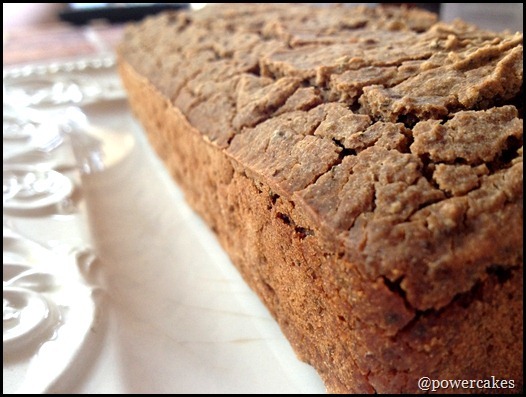 Buckwheat flour is not technically a wheat product, so many people with wheat/gluten allergies are able to use this flour. It is high in vitamins and minerals, containing 25 mg of calcium, 2.4 mg iron, 150 mg of magnesium and 346 mg of potassium . Copper, manganese, niacin and folate are other vitamins and minerals you’ll get healthy amounts of when consuming buckwheat. Also, don’t forget to enter ALL giveaways until the end of the month!! 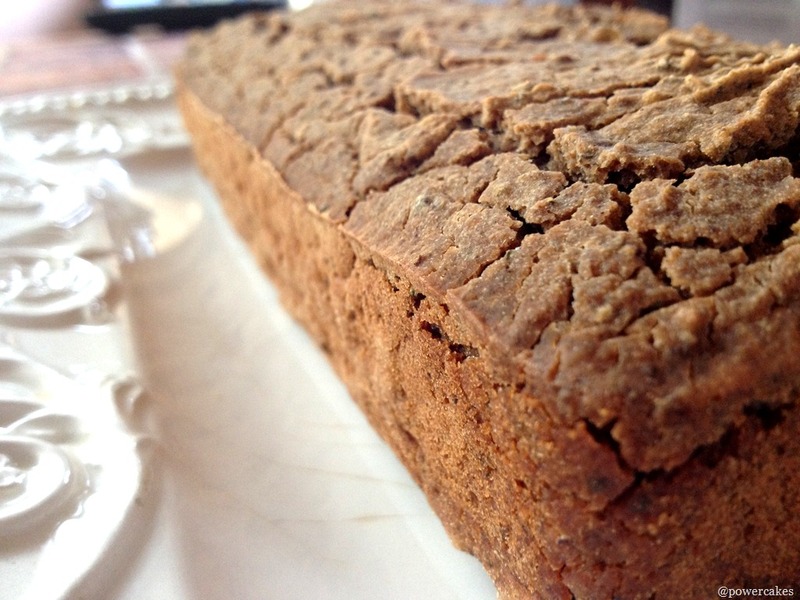 Have you ever used buckwheat flour? 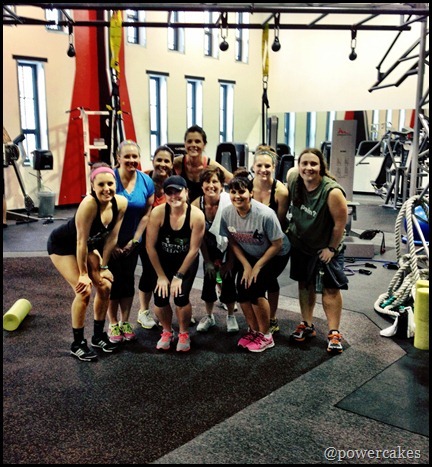 Don’t forget to check out Heather’s Q post today! I wish you were closer! I would love to come to that event! Looks like a blast! Good morning!! Been wanting to try baking with chickpeas AND quinoa flour so this would be perfect!! Do you have the nutritionals on these? these look incredible!! perfect for snacking in between teaching classes My students will be so jealous! Will you post details about the next power hour you host? 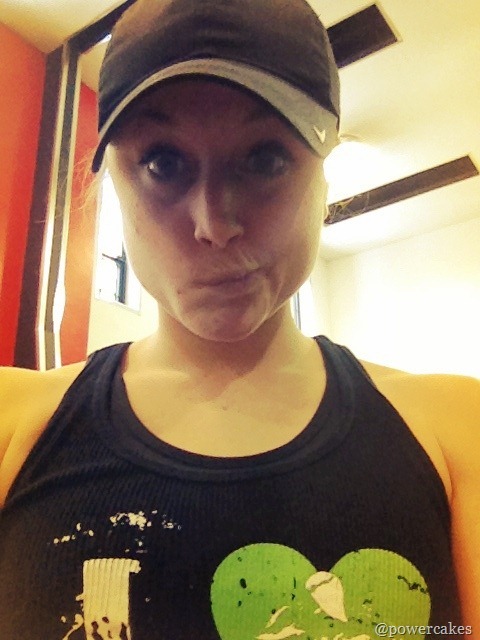 I’d love to come get my sweat on with you and Sarah!! 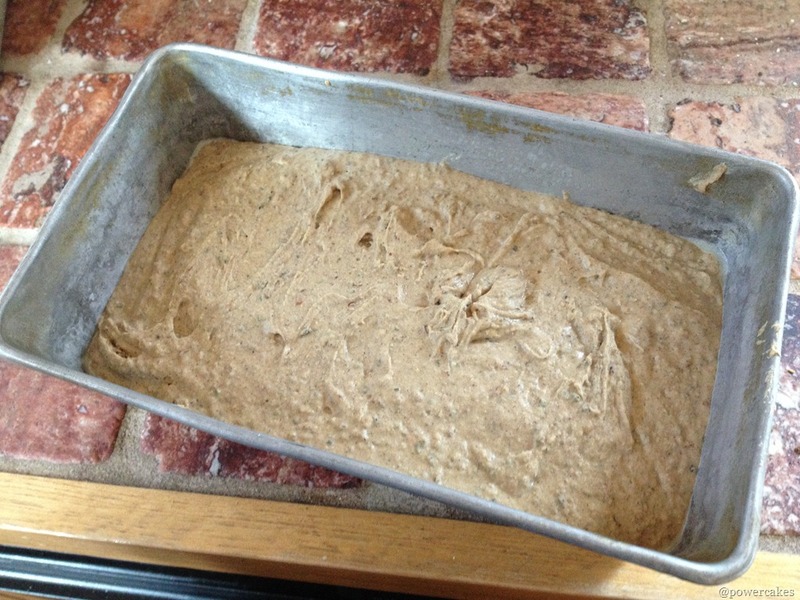 What a nice looking bread recipe. I need to check my pantry to see if I have the aforementioned items. Of the panoply of website I’ve pored over this has the most veatyirc. This is the perfect way to break down this innfmratioo. I follow you on Instagram and fell in LOVE with this recipe so I made it with a few of my own touches. It turned out amazingly delicious, even my boyfriend liked it. 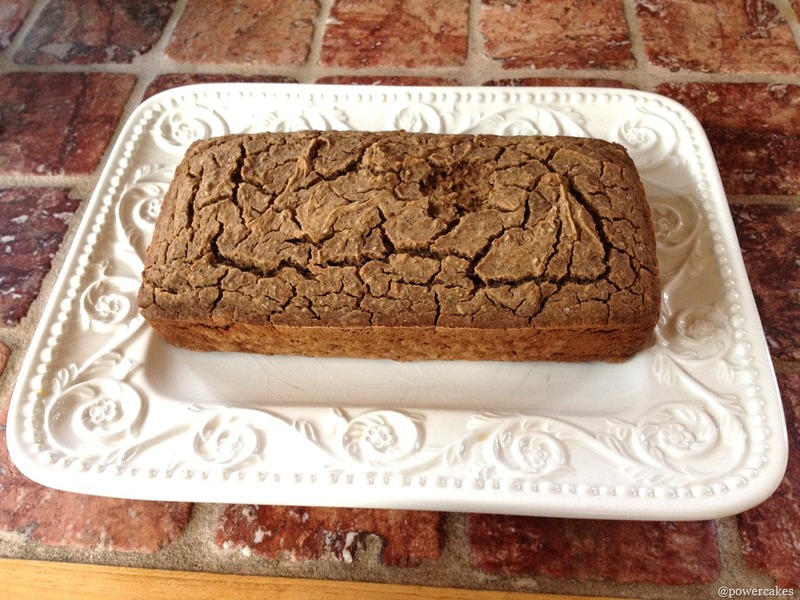 Thank you so much for sharing a delicious and healthy gluten free bread. You’ve really helped me undsterand the issues. Thanks.